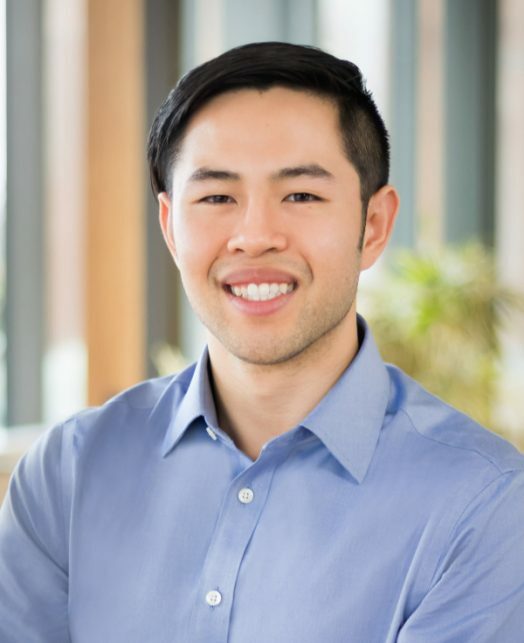 Bryan Chiou serves as Senior Analyst for the Investments team, working broadly across the portfolio. Prior to joining the Foundation in February 2018, he worked in technology M&A advisory at Evercore. Bryan holds a B.S. from the University of California, Berkeley.